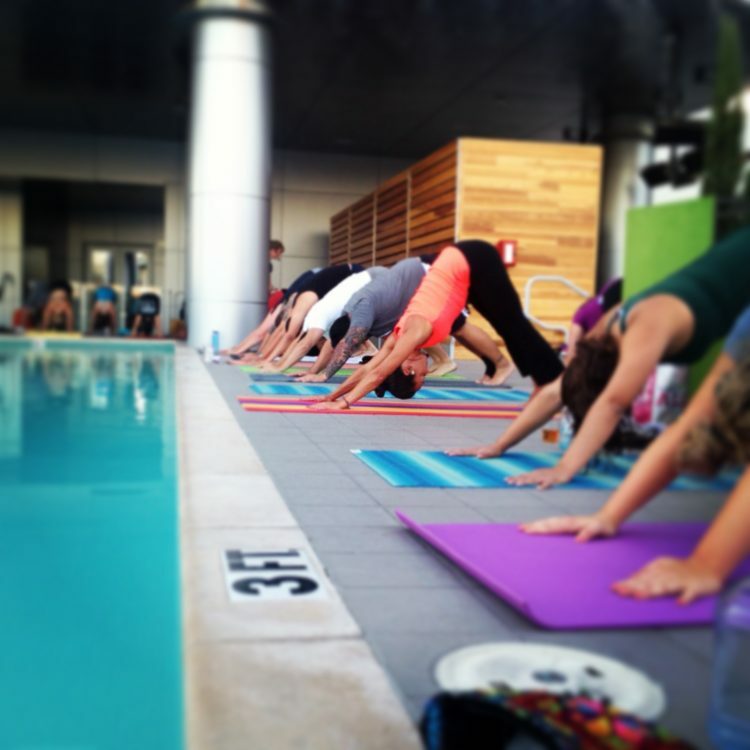 Switch your mundane morning yoga routine up with rooftop yoga at LUSTRE as part of its “100 Days of Summer” events. Partnering up with Sutra Studios, LUSTRE is hosting the weekly sweat session every Thursday from 7-8 p.m. from June 2 to September 1. Far from your typical yoga class, participating yogi’s can expect to gaze out at Downtown Phoenix from the third floor of Kimpton Hotel Palomar, where LUSTRE is located. And instead of drearily dozing off while in downward dog, a DJ will be on-site spinning top music hits to go along with each week’s theme, so you can mix it up with reggae beats or get down to 90’s hip hop jams.